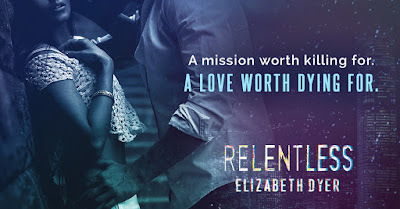 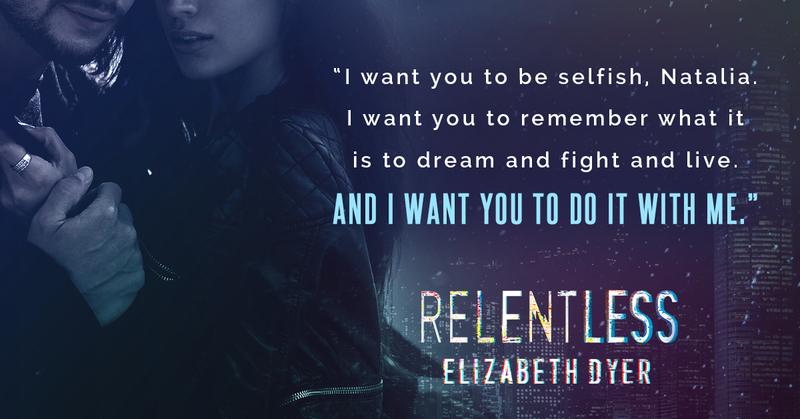 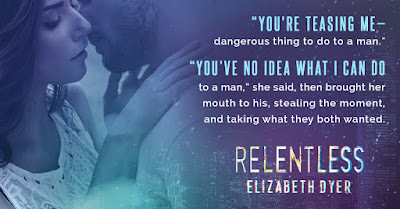 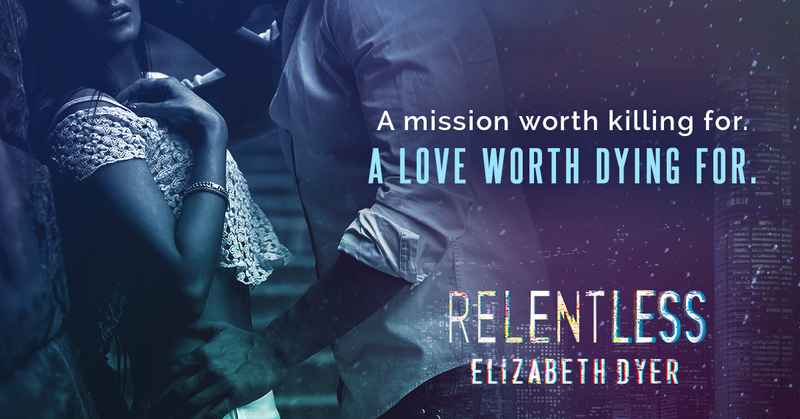 Relentless by Elizabeth Dyer will leaving you hanging off the edge of your seat, slowly waiting for what will happen next. 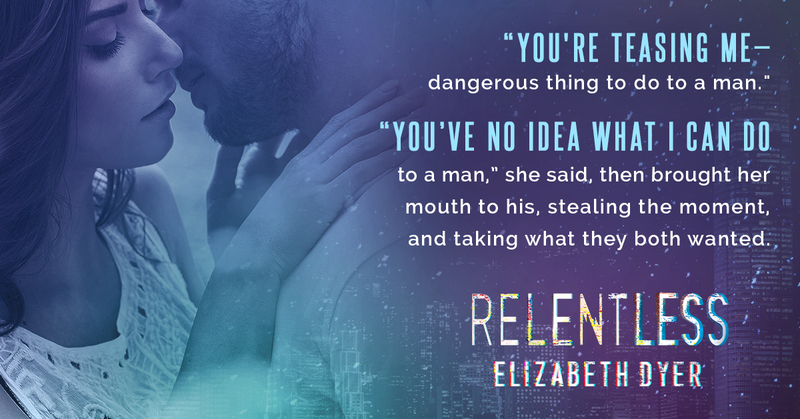 I honestly cannot count how many times my heart would race, my breath would catch, and I was in a state of WOW while reading this one. 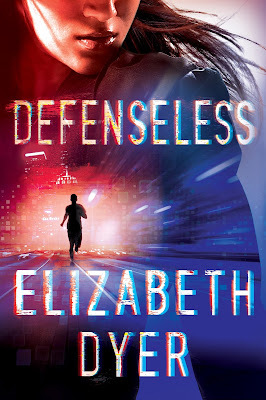 I thought Defenseless was a fantastic book (and it still is) but I have to say, Relentless made this series even better. There is just so much dynamic with this story-line and Elizabeth Dyer does not disappoint. 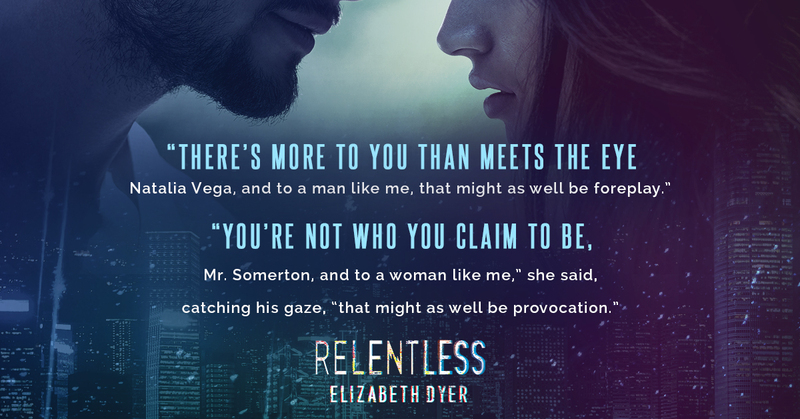 I also love how the dual POVs just up the angst and suspense that much more. 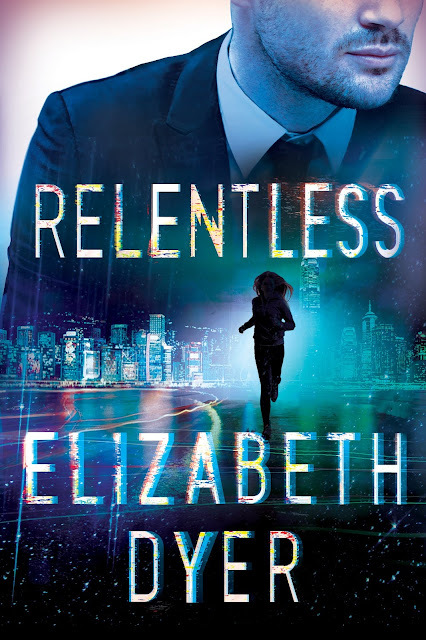 If you’re looking for something to keep you fully invested until you read “The End”, I highly recommend checking out Relentless. 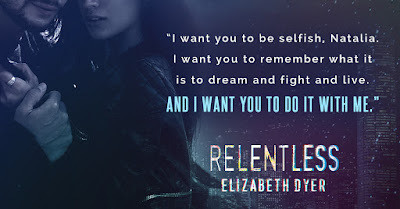 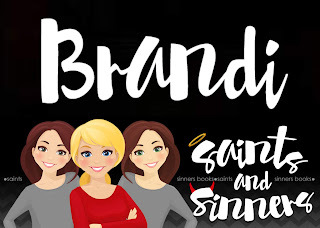 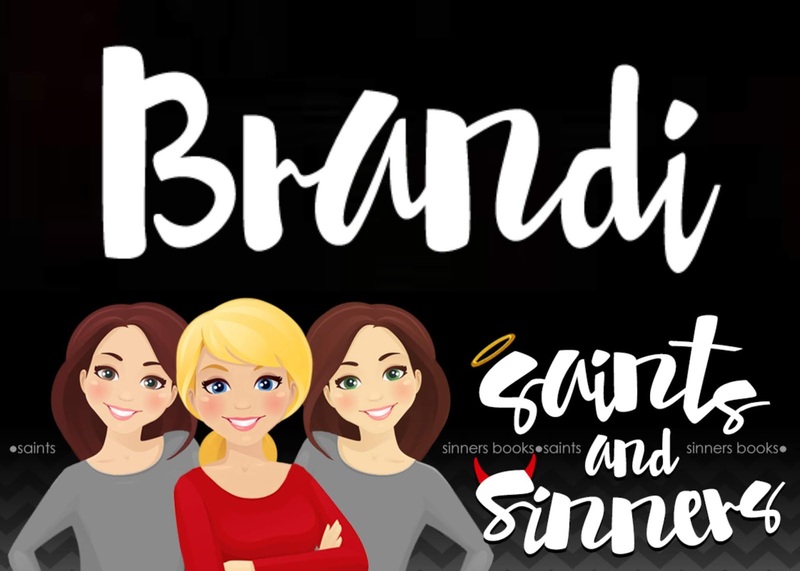 I wish I could rate this one higher than five stars, because it totally deserves it, and I cannot wait to see what will come next out of this series.